Made by Savourea, French Specialists of E Liquids for the Electronic Cigarette, the Dictator range are exotic and surprising. 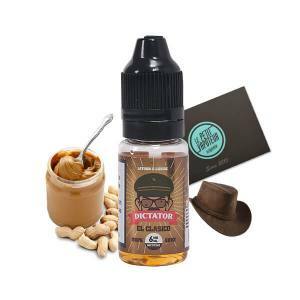 The Dictator E Liquids are powerful potions which reminds the Latin Amercians. You will appreciate the spicy freshness of the Cactus E Liquid, you will adore the Pecan Nut Tart of the Delicio, or even the Vanilla, Caramel and Whisky composition of Dulce. Flavours which will make you travel! 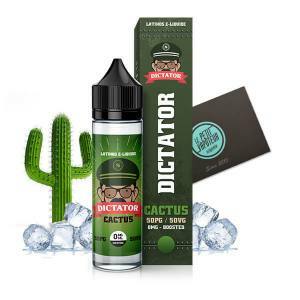 The E Liquids from the Dictator range are proposed in a 10ml Bottle, with different rates of nicotine, in a PG/VG compostion compatible with Electronic Cigarettes.